Microsoft Skype for Business and Polycom video collaboration customers can now bring everyone together with crystal clear video and full content sharing capabilities–made possible by unique technology called Polycom RealConnect for Skype for Business. With RealConnect, neither Microsoft Skype for Business users, or professional video conferencing users have to change their workflow or learn new processes to join together in a video meeting; they can simply use the tools they are familiar with whilst the RealConnect solution automatically sets up and manages the call in the background. 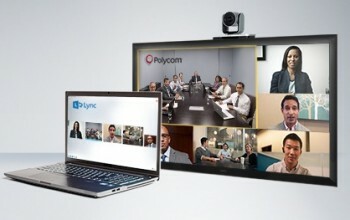 The Polycom RealConnect for Microsoft Skype for Business simplifies the video experience through a single workflow and ensures consistency across multiple communication platforms while preserving the users’ native video experience, enabling a much greater use of video collaboration and greatly improving usage and adoption of the video conferencing and Unified Communications deployment. The RealConnect solution leverages native Microsoft Outlook calendaring and brings everything together via a simple “click to join”. 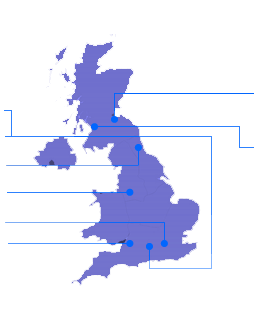 VideoCentric are fully accredited with Polycom in both Video Endpoints and Infrastructure, with the full Polycom RealPresence Infrastructure integrated into our own communications platform, alongside Cisco VCS, Microsoft Skype for Business and LifeSize UVC, for testing, demonstration and long-term support. VideoCentric have also scooped top Polycom awards for extensive support and services offered to customers.